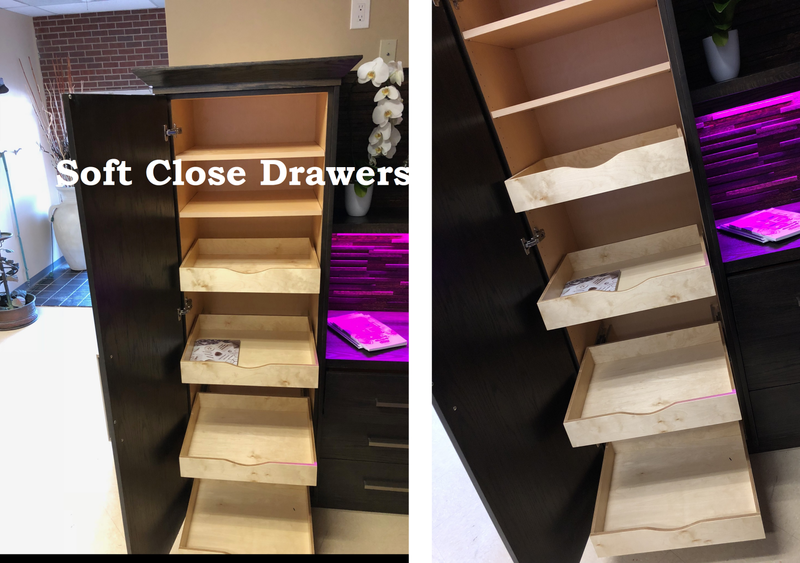 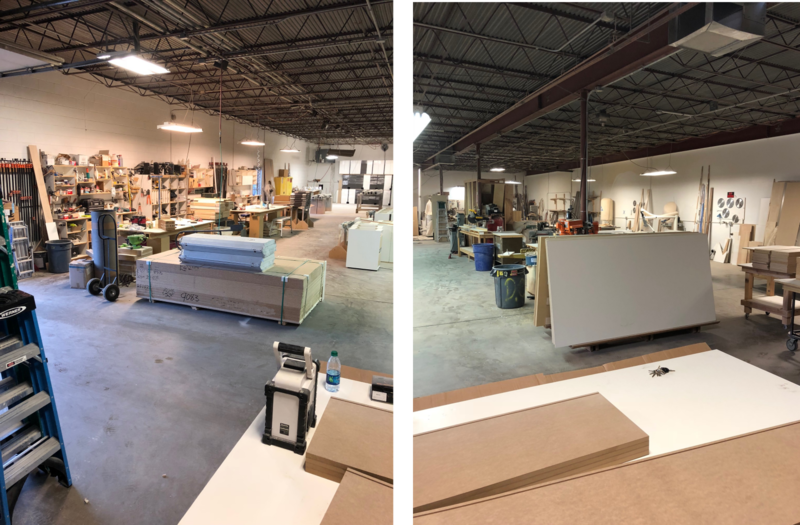 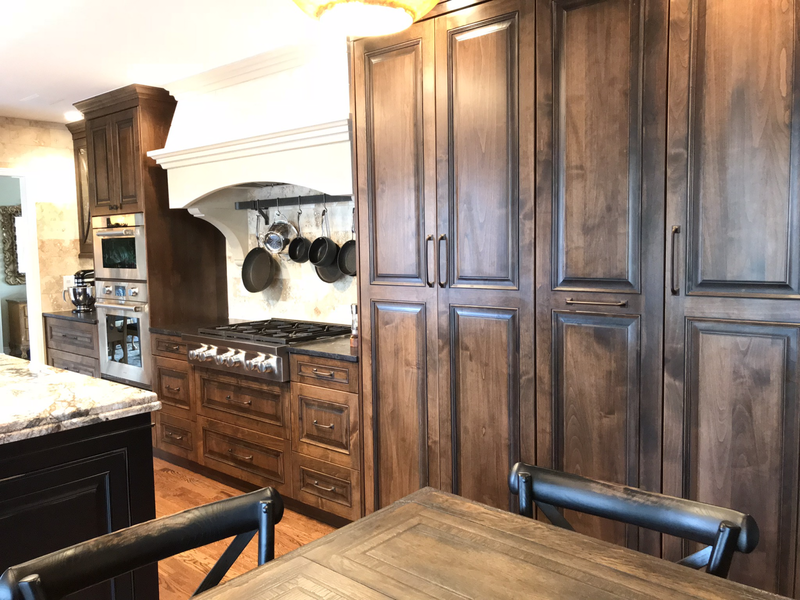 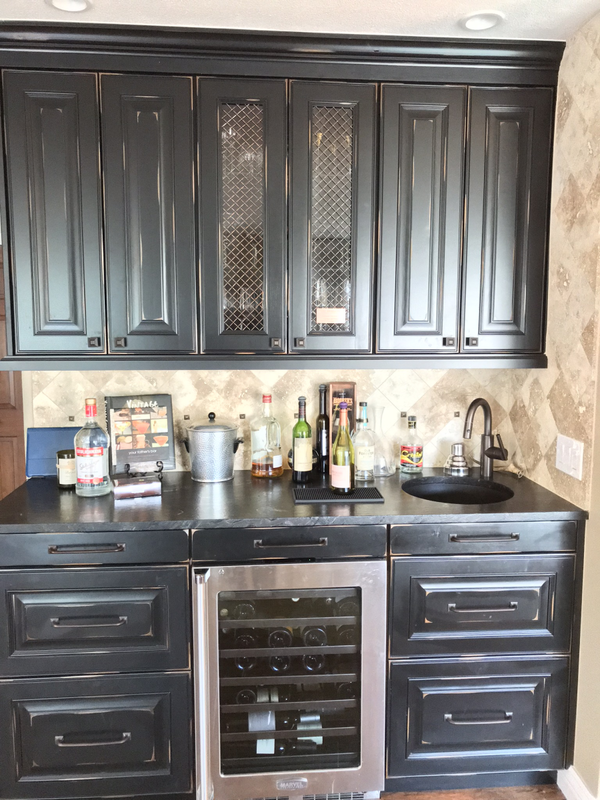 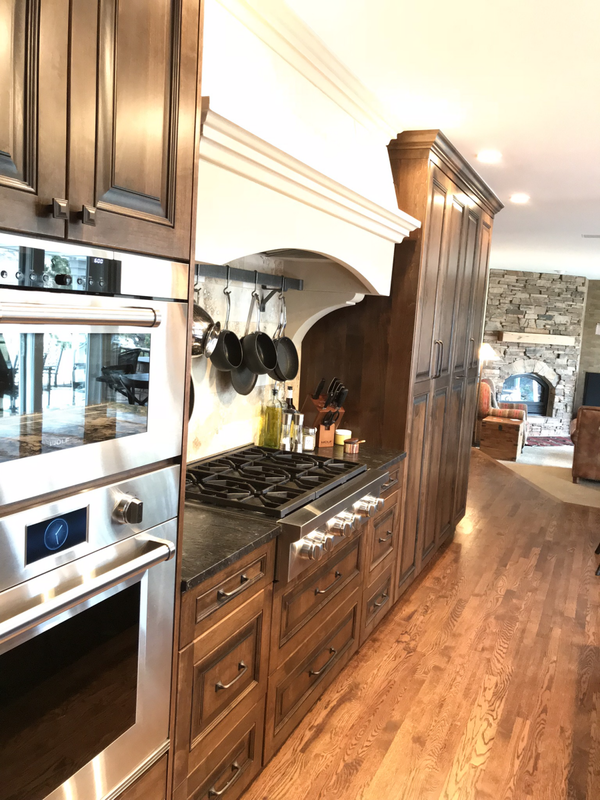 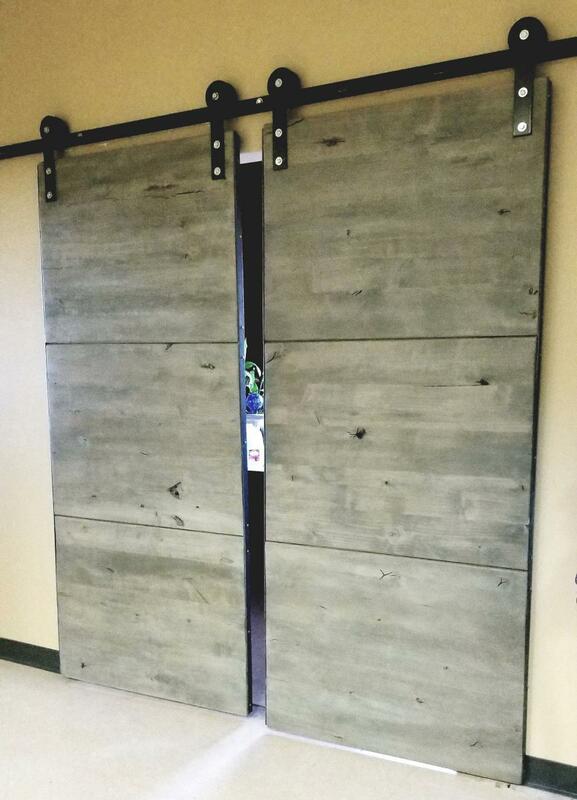 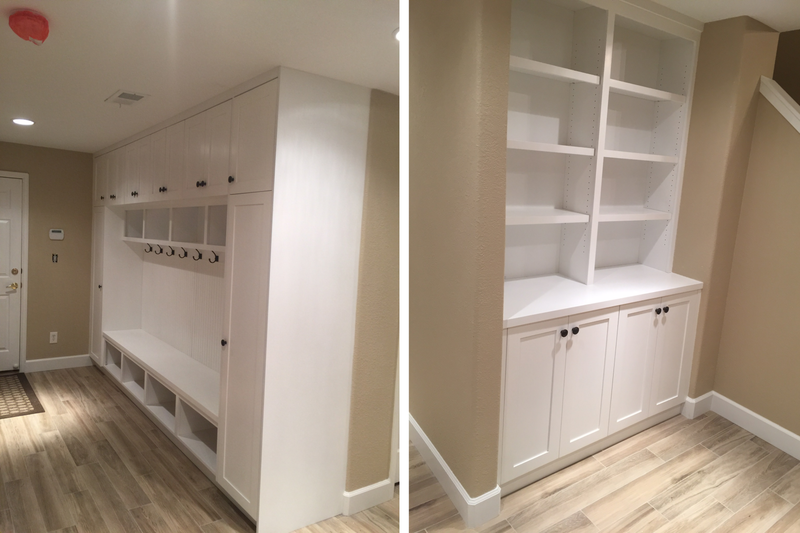 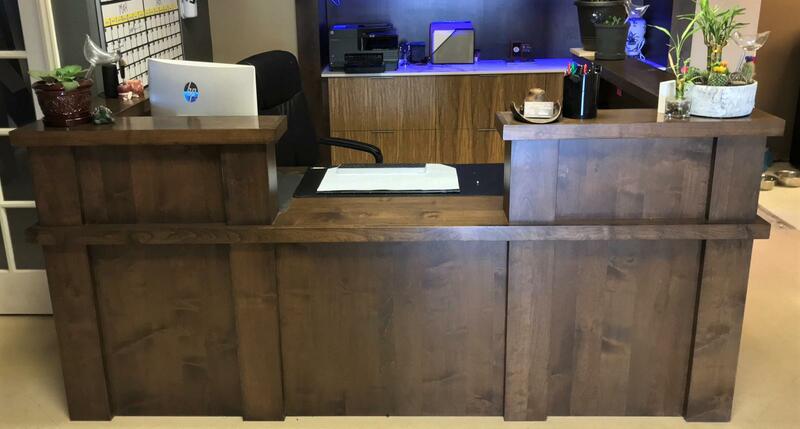 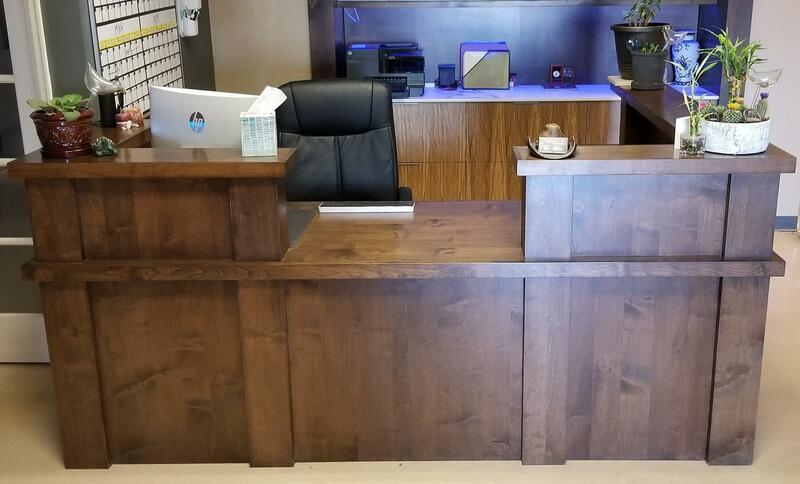 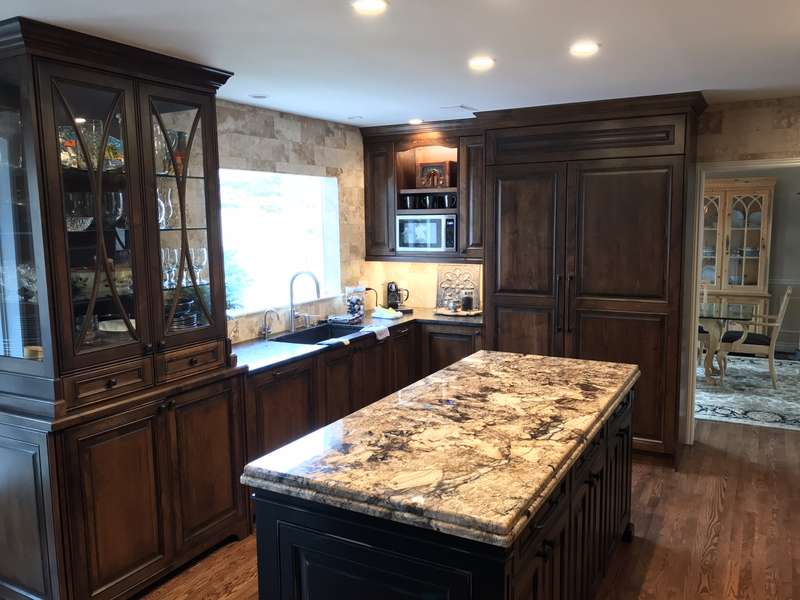 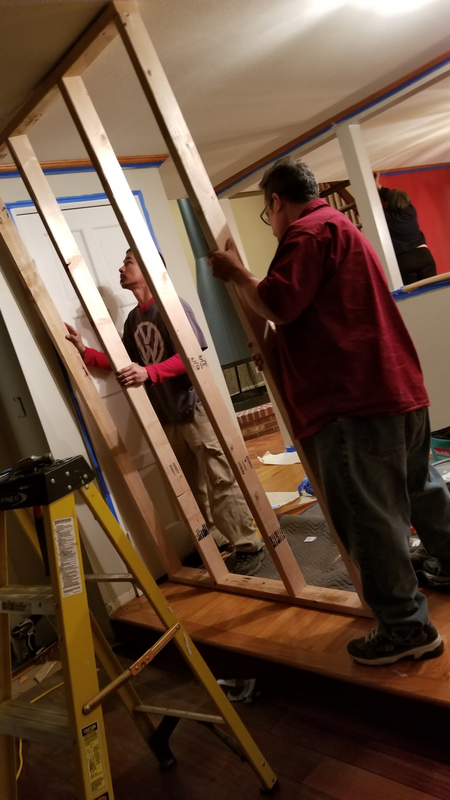 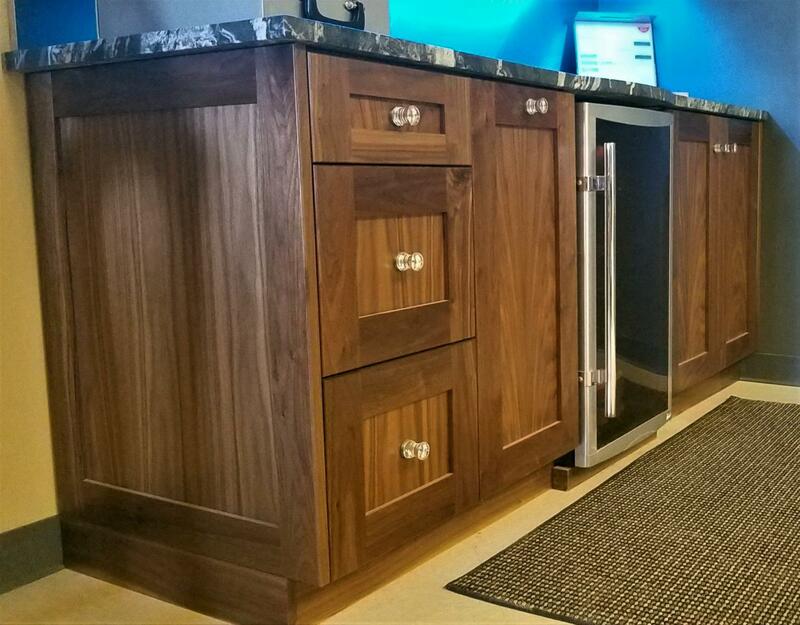 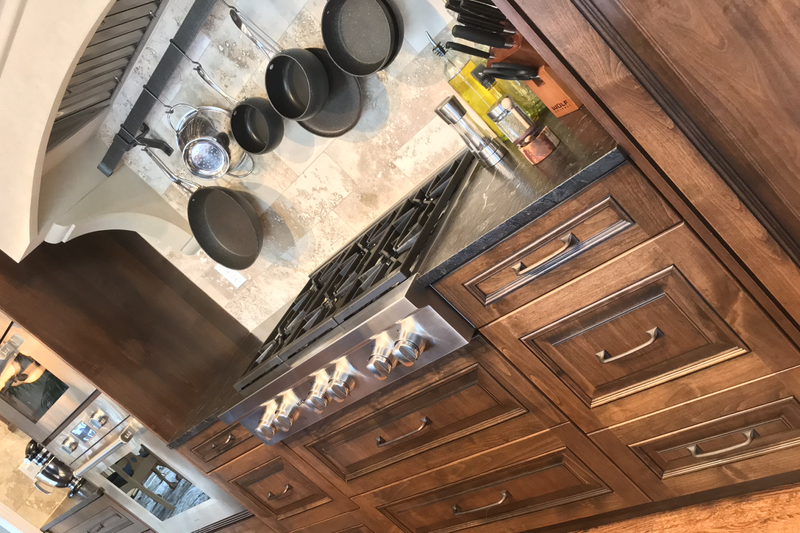 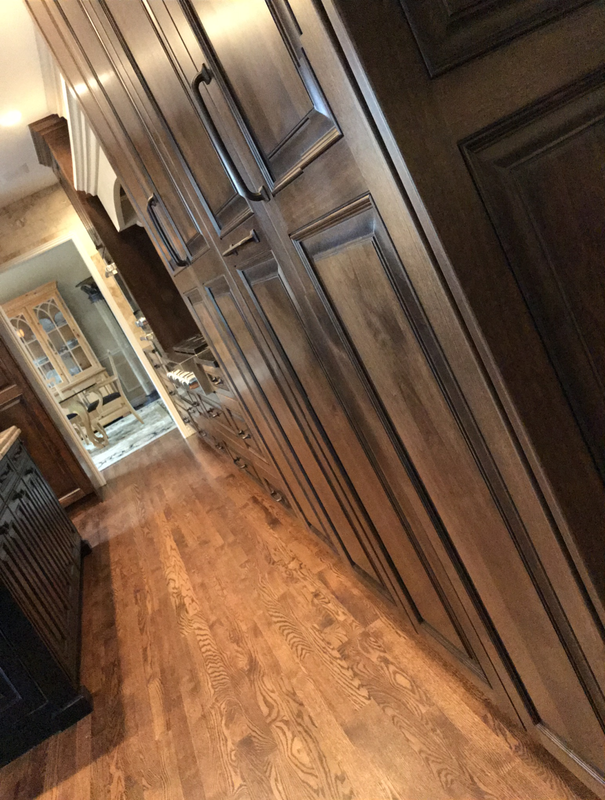 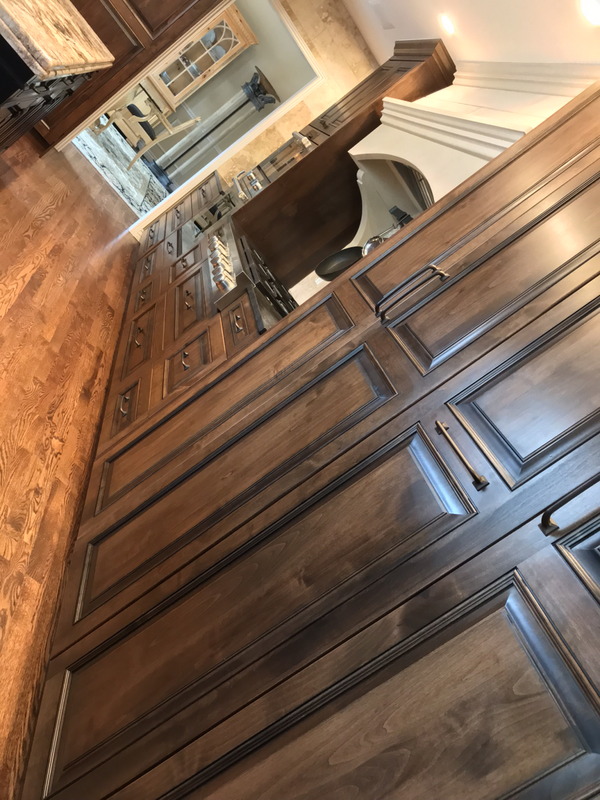 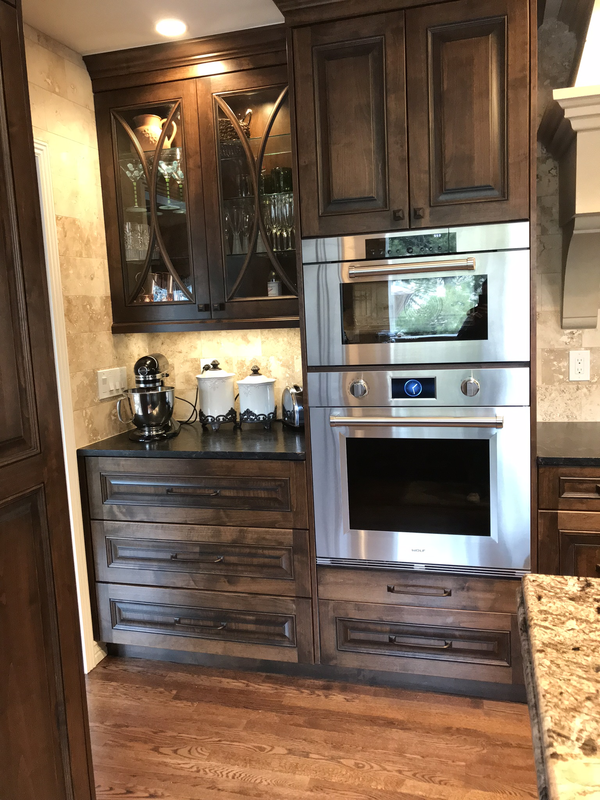 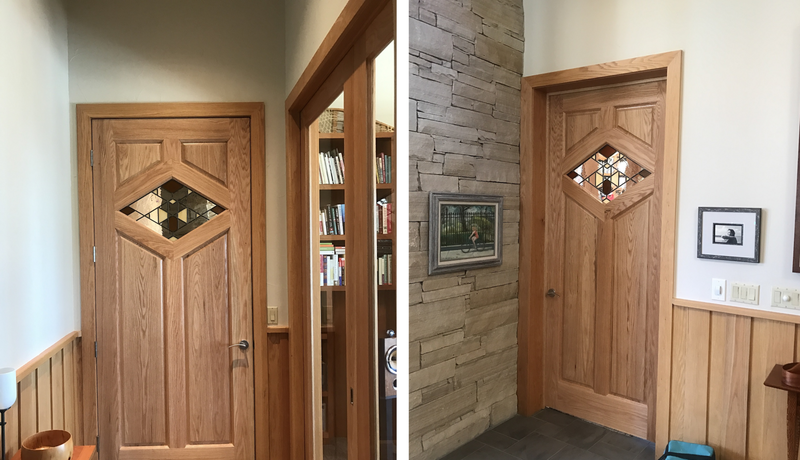 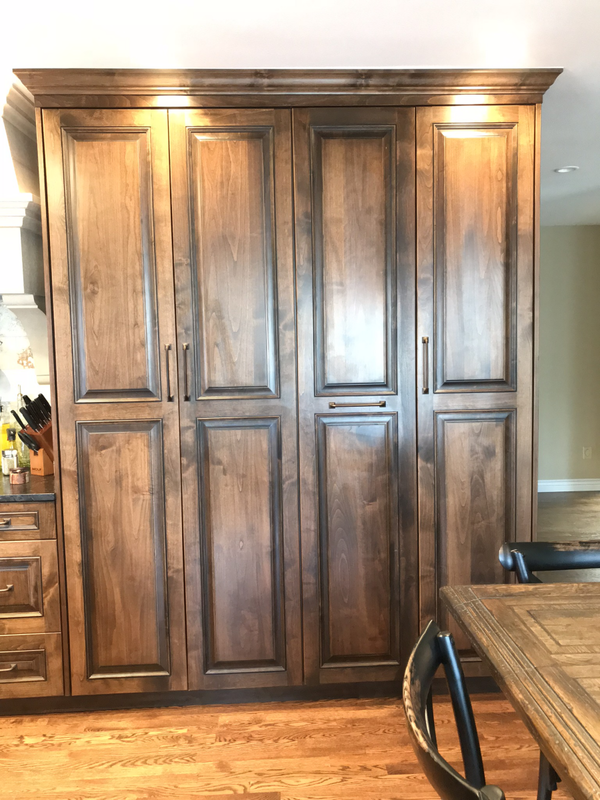 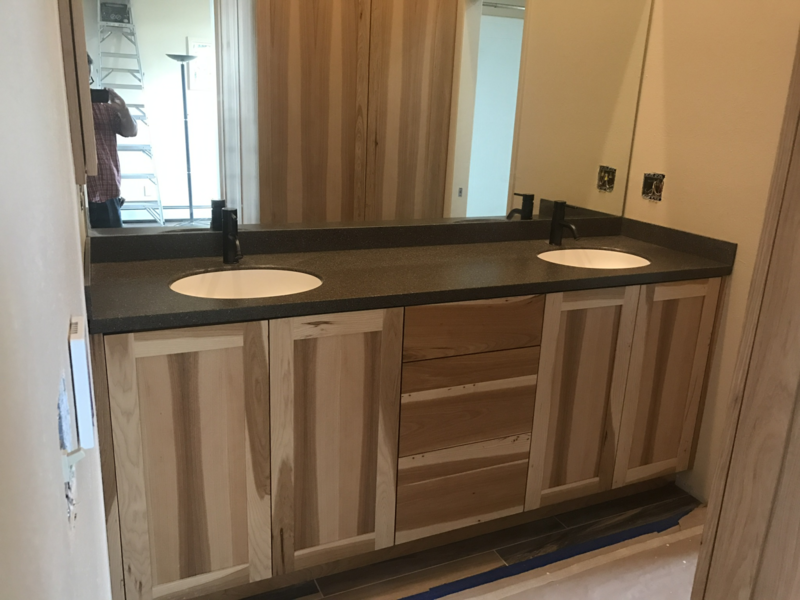 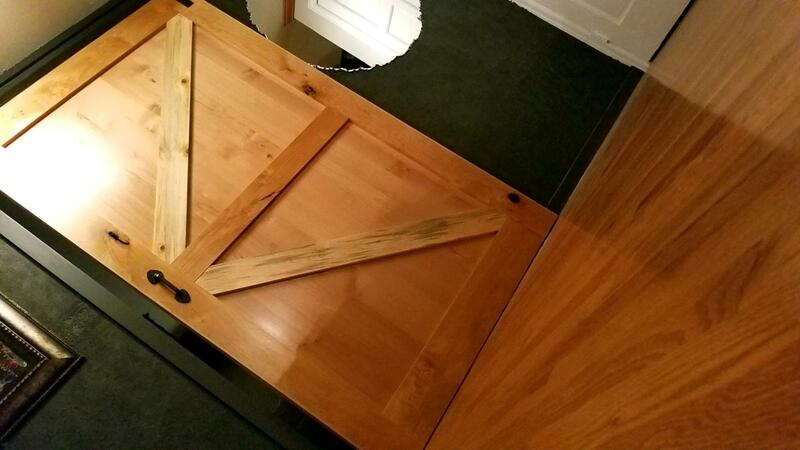 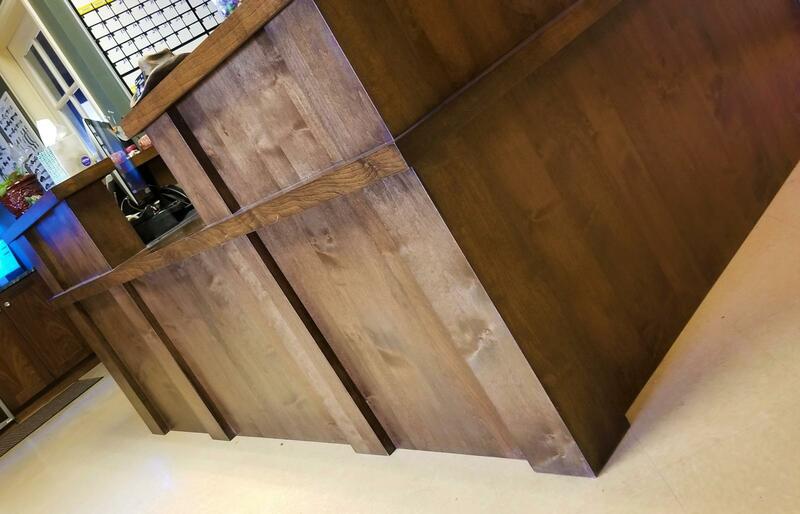 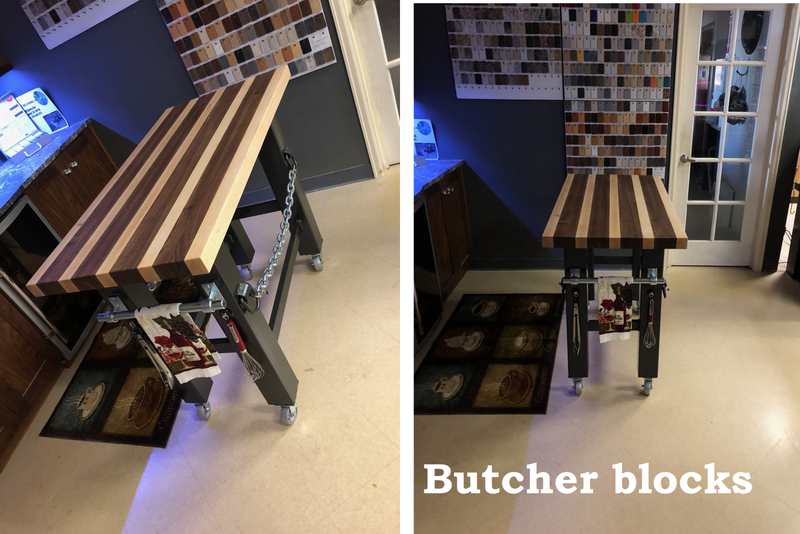 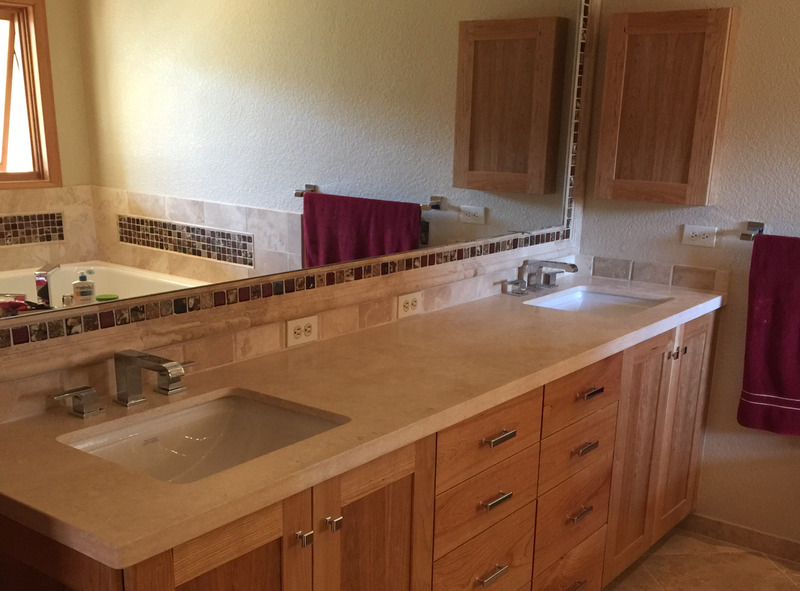 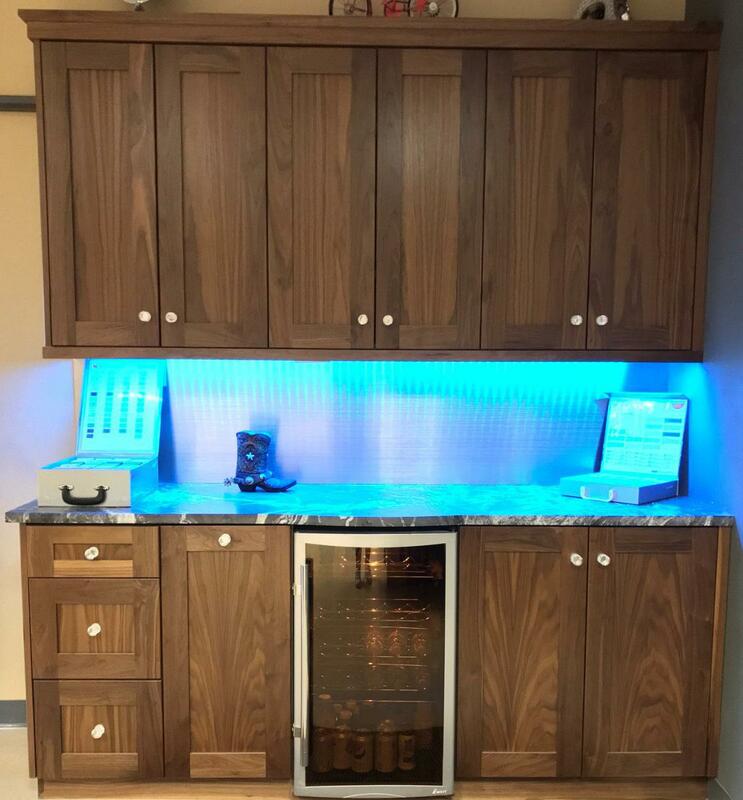 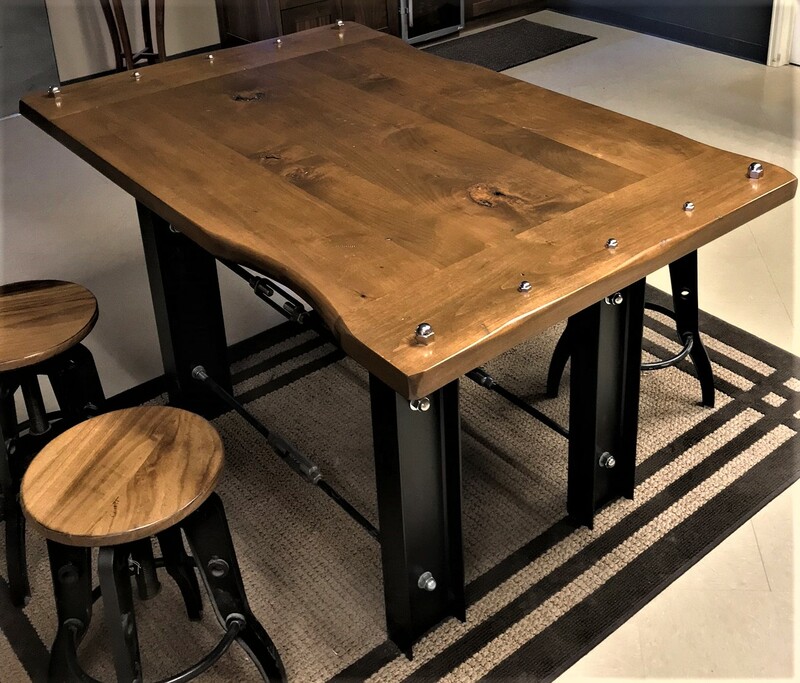 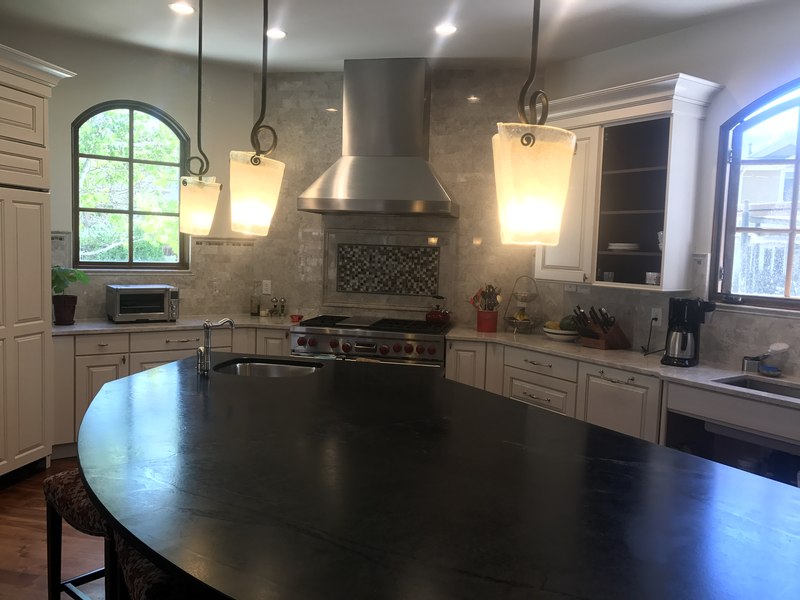 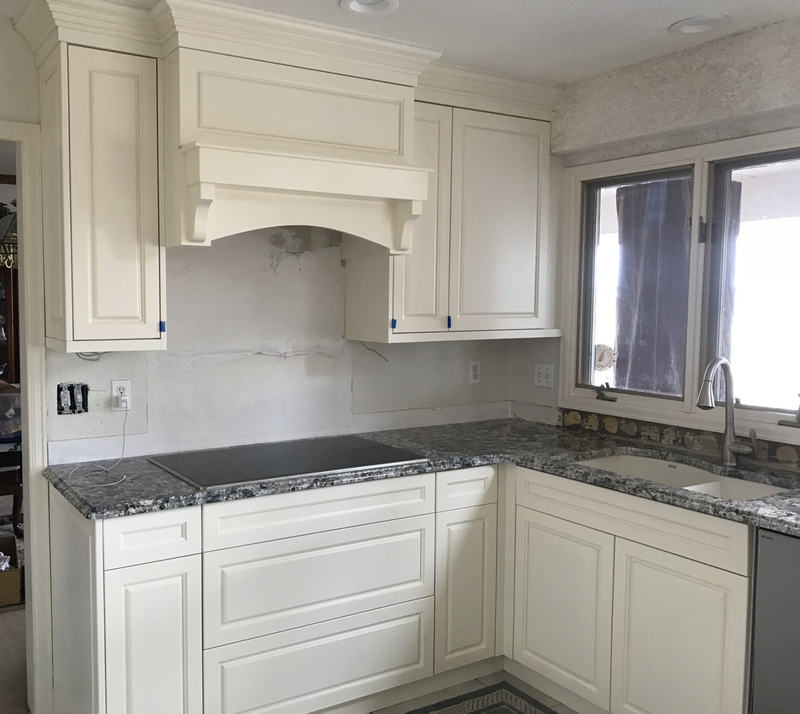 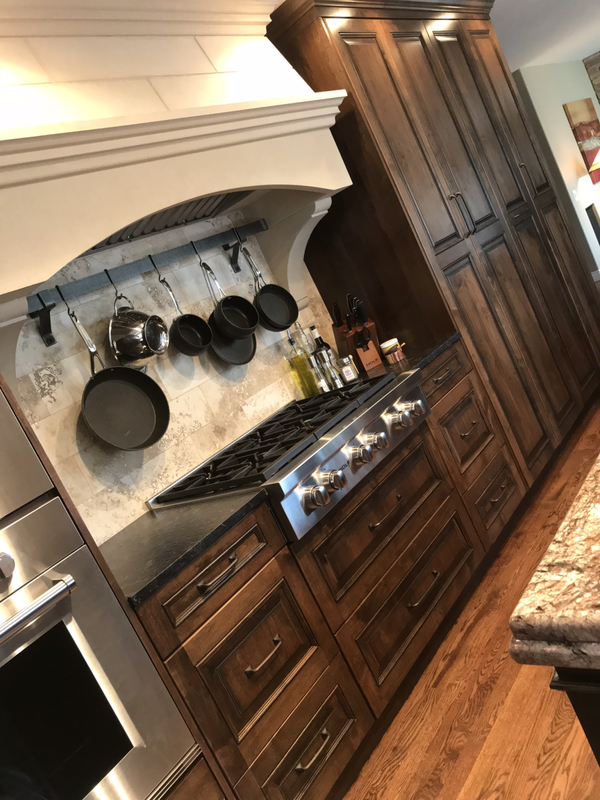 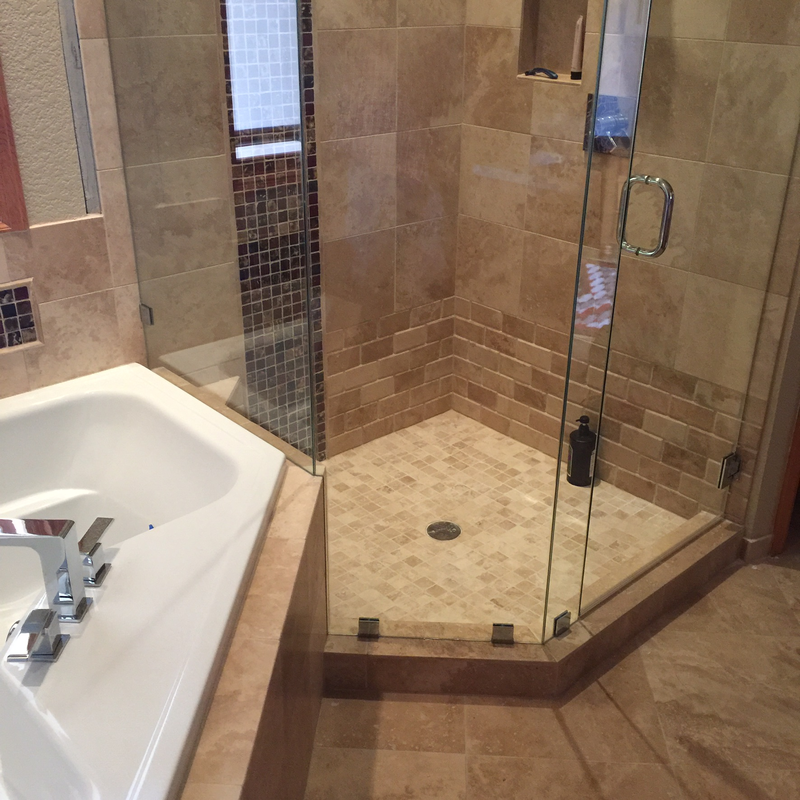 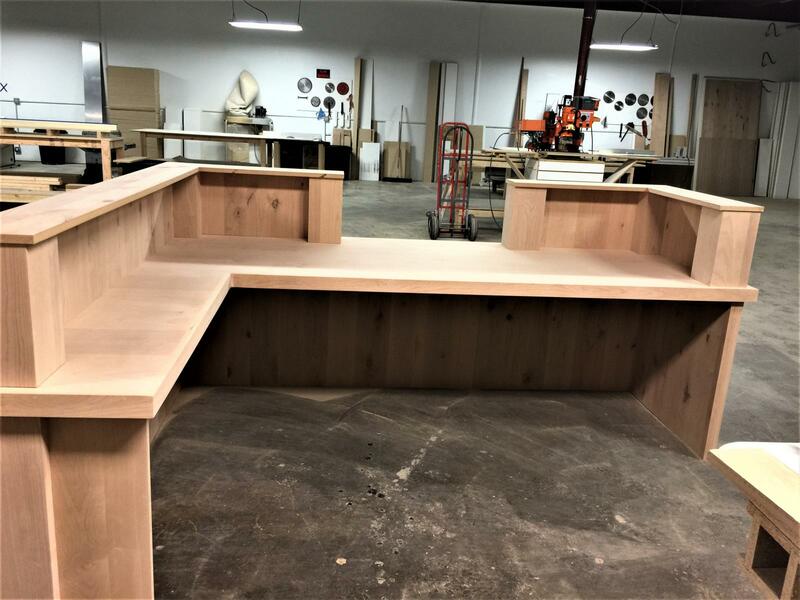 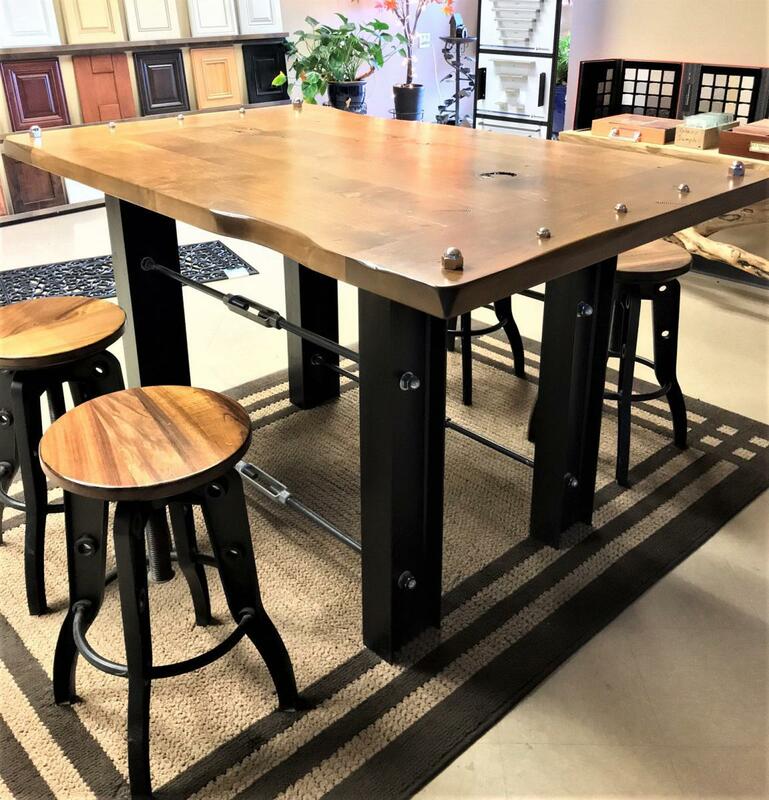 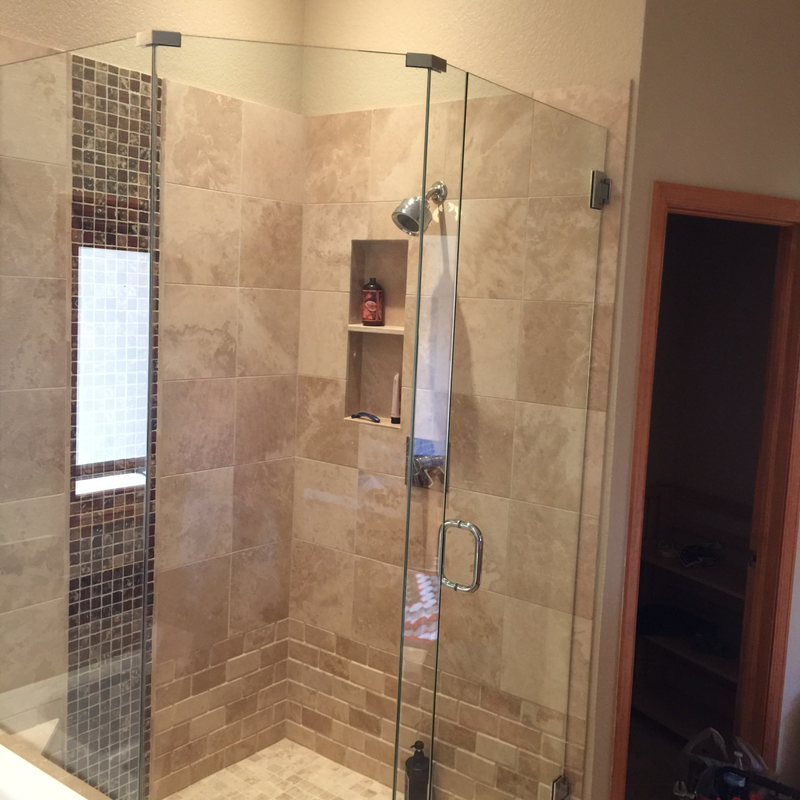 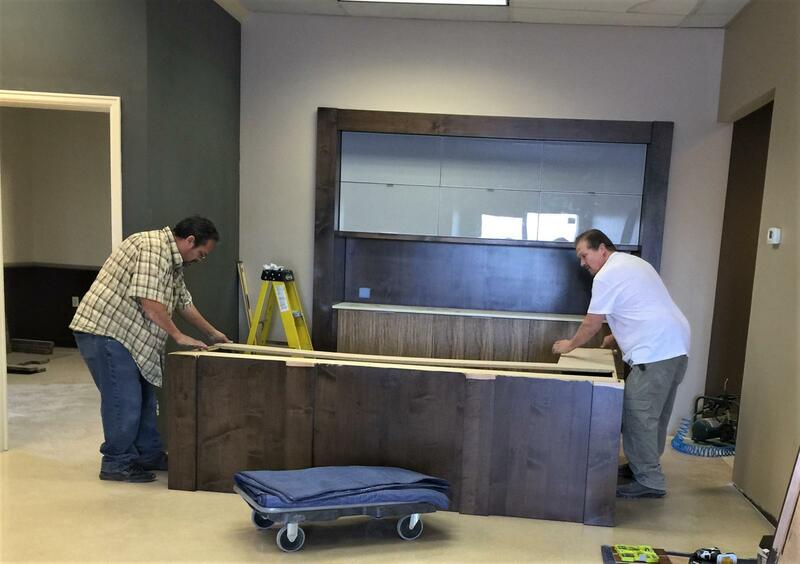 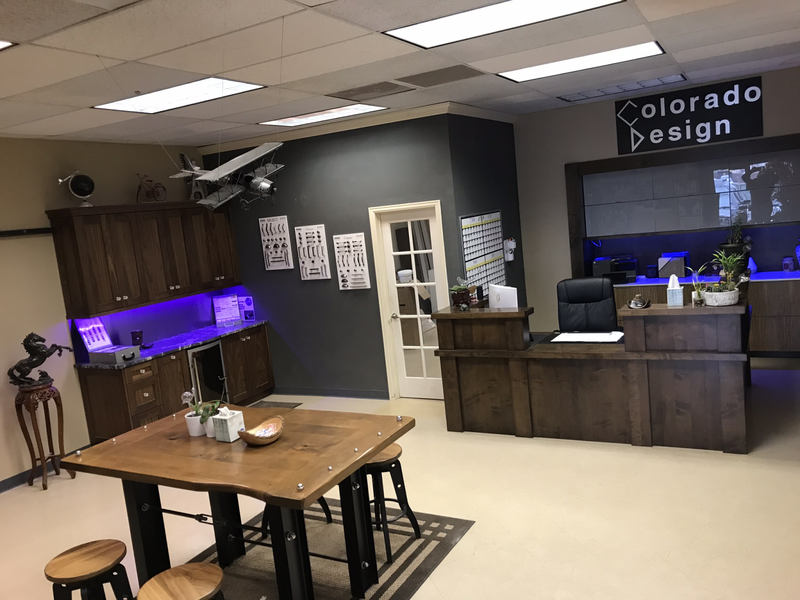 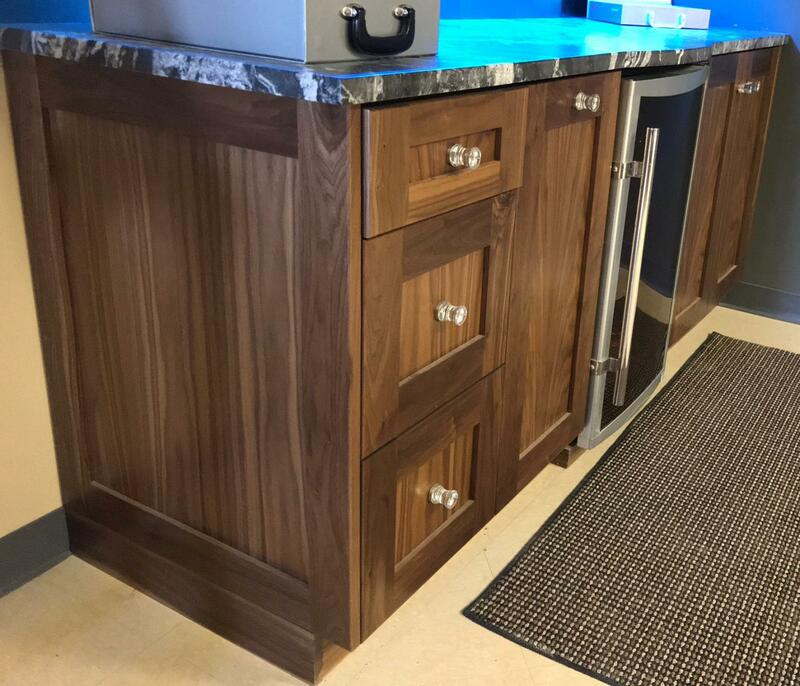 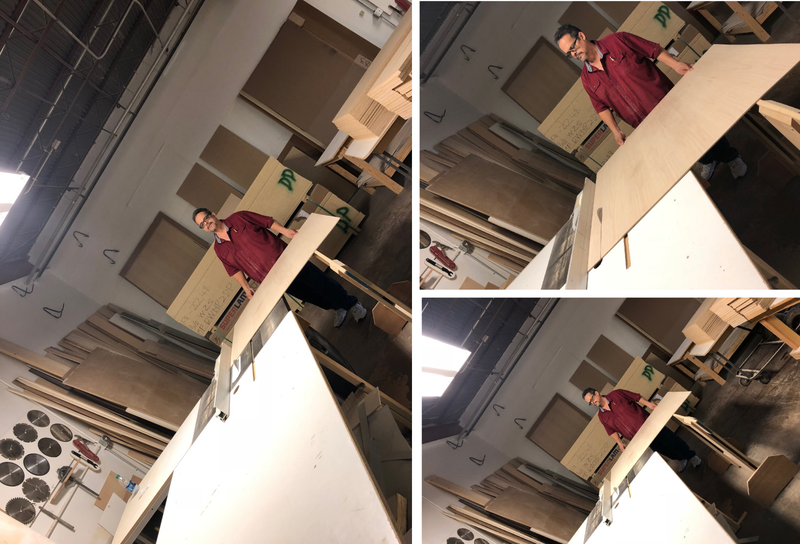 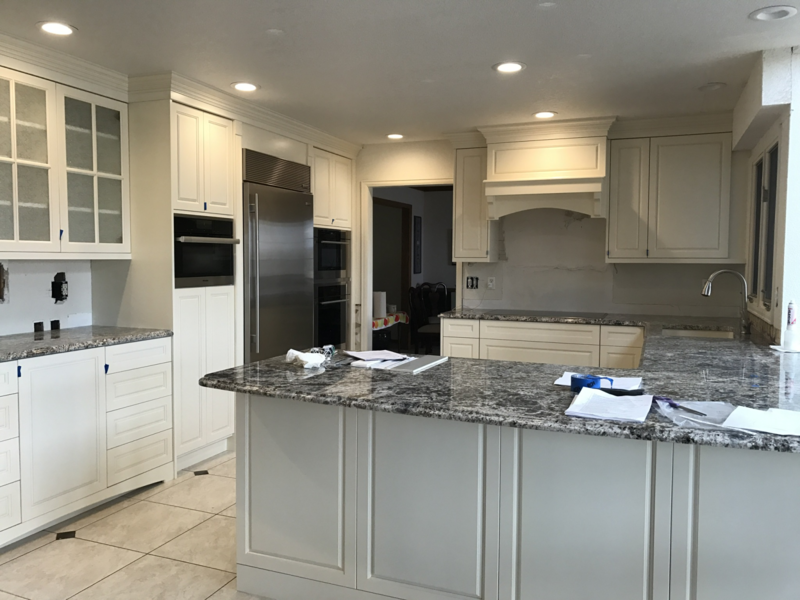 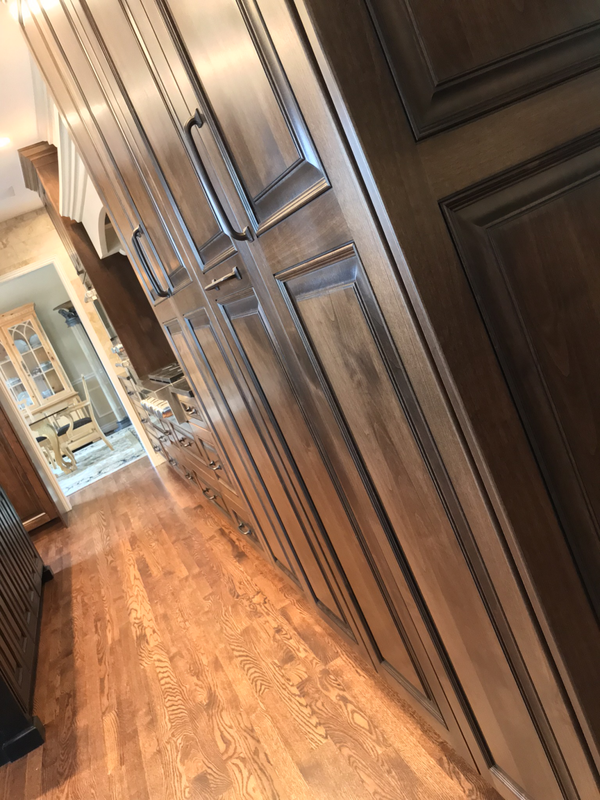 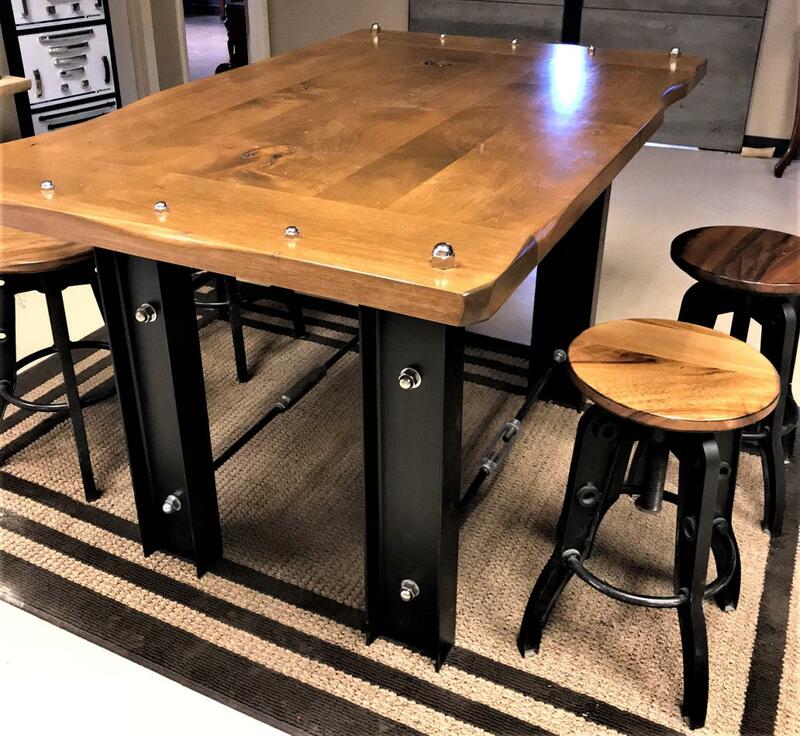 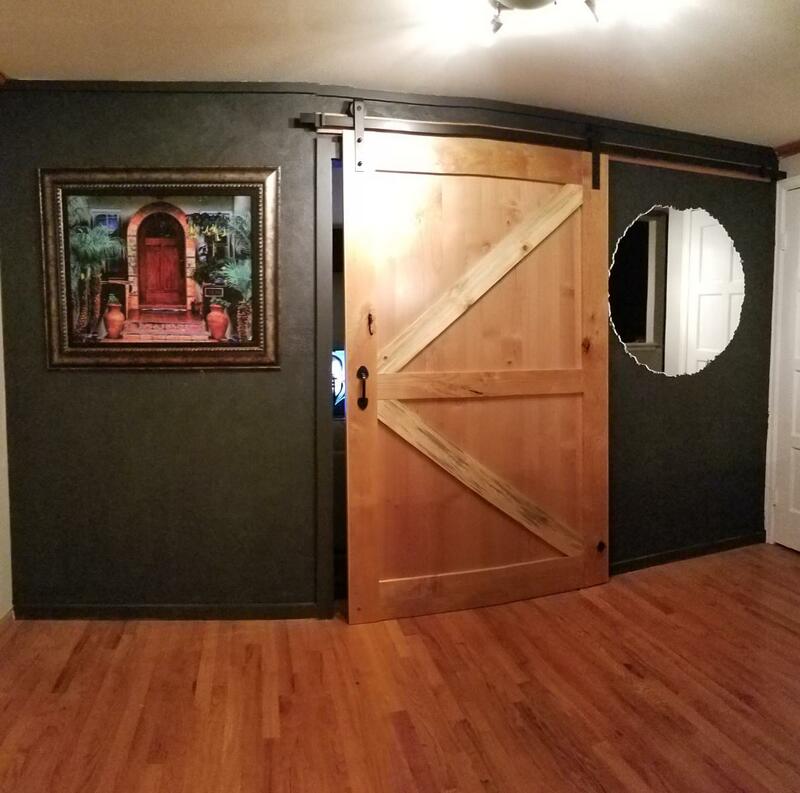 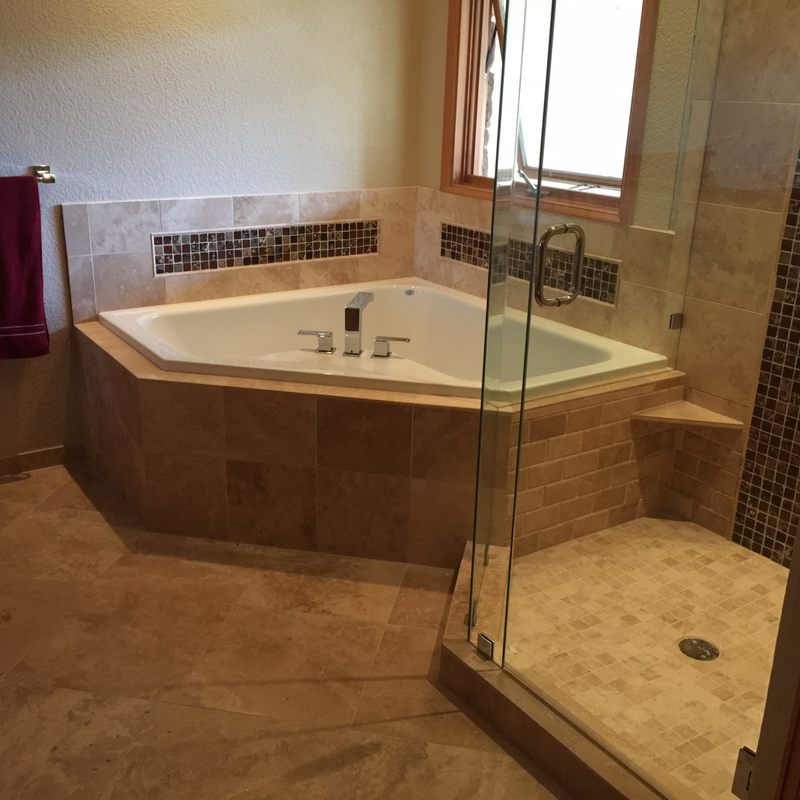 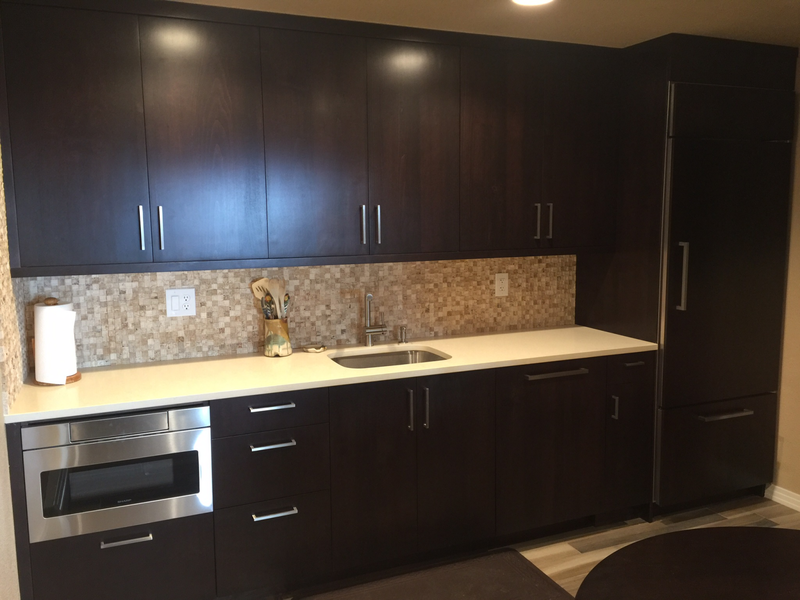 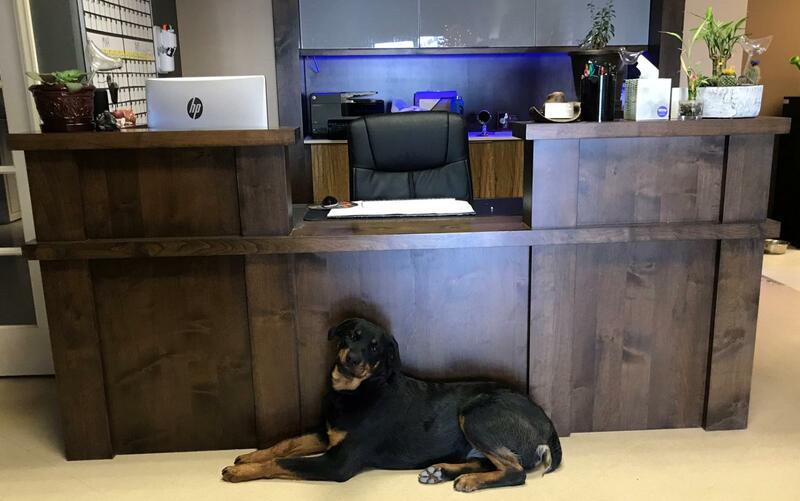 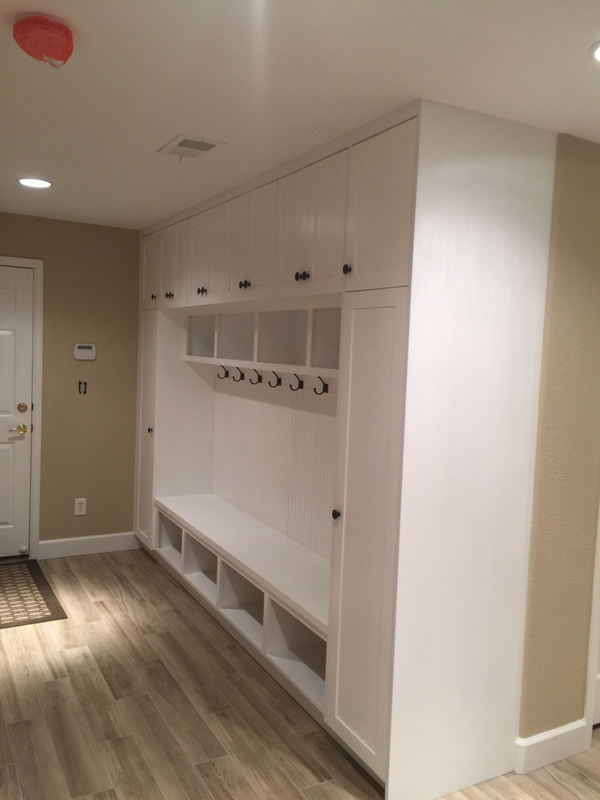 CDCM is a custom cabinet shop that partners with their clients to create environments that express the heart of the kitchen or bathroom atmosphere. 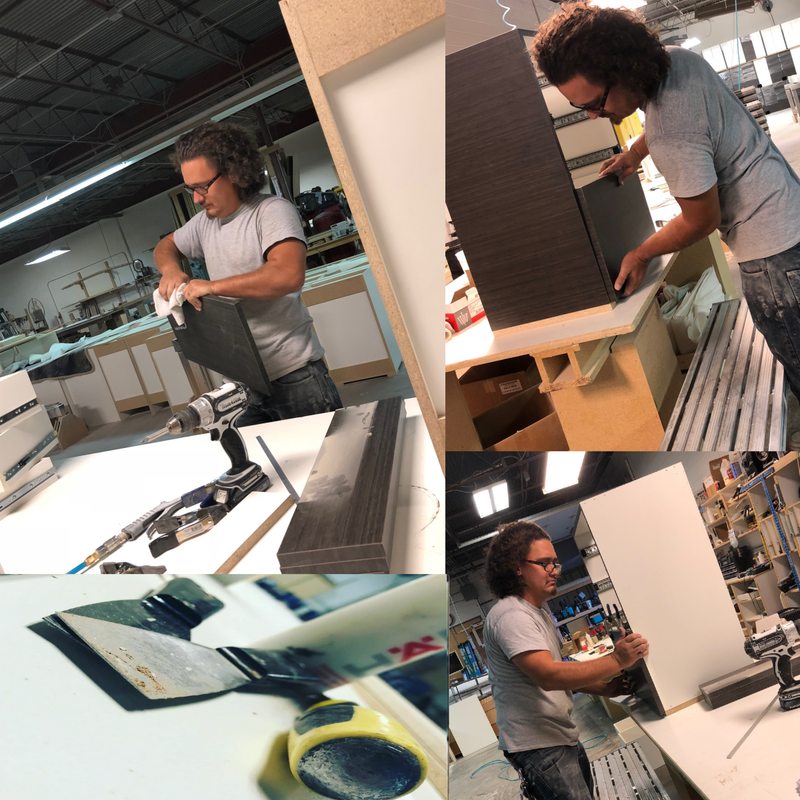 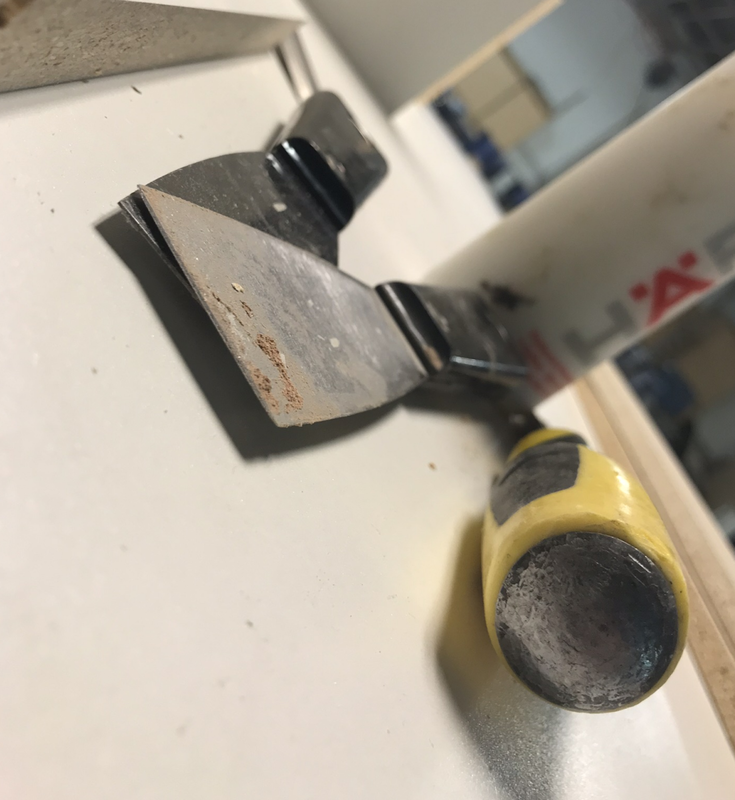 Bart learned at a time when there were true craftsman and takes pride in the quality of his work. 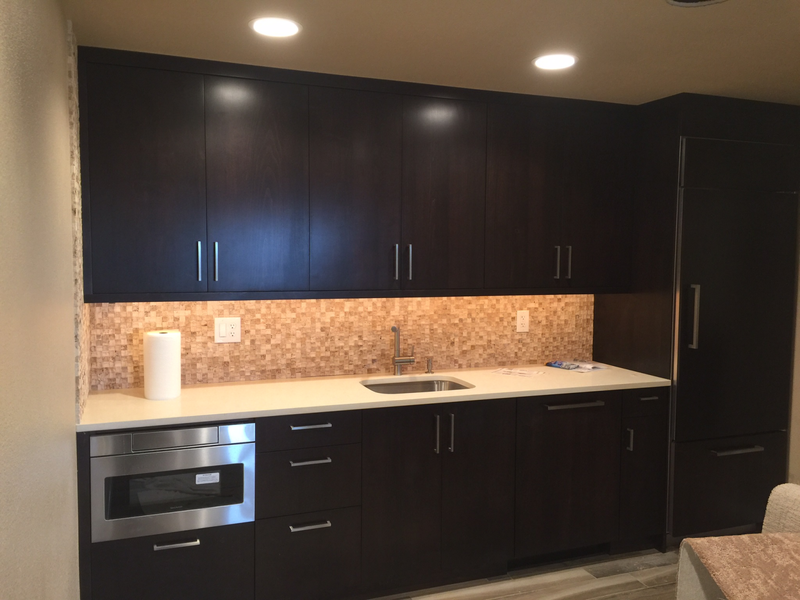 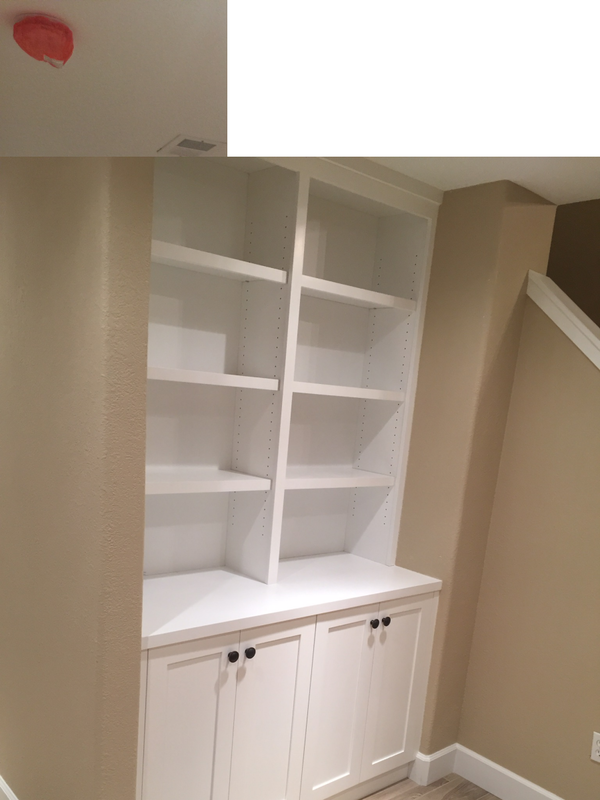 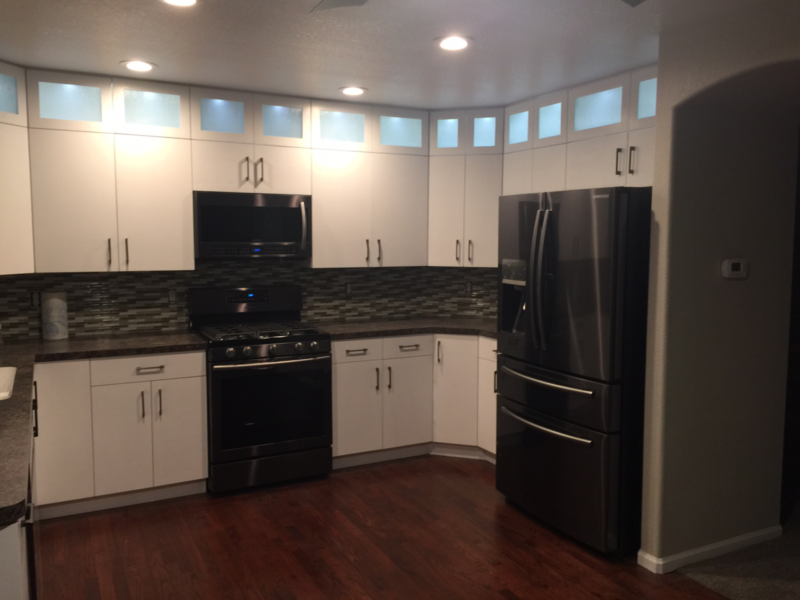 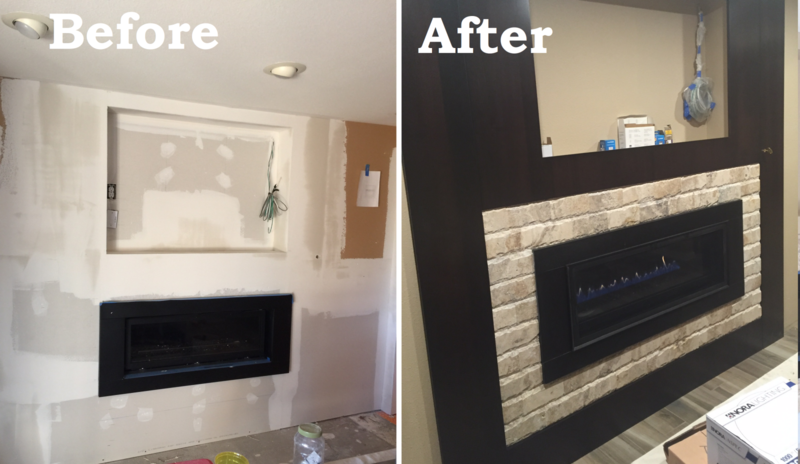 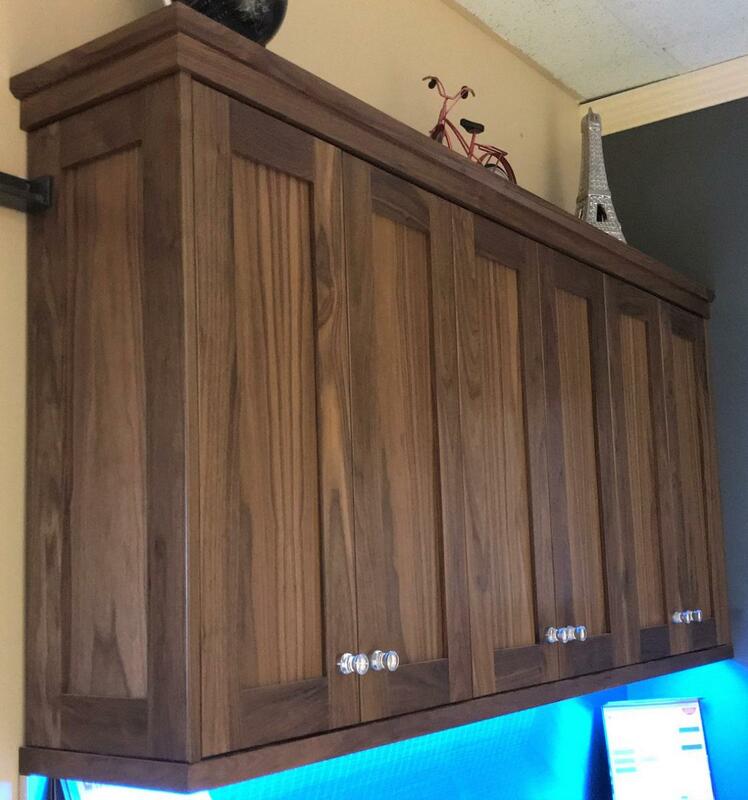 All cabinets are built in house along with laminate and solid surface counter tops. 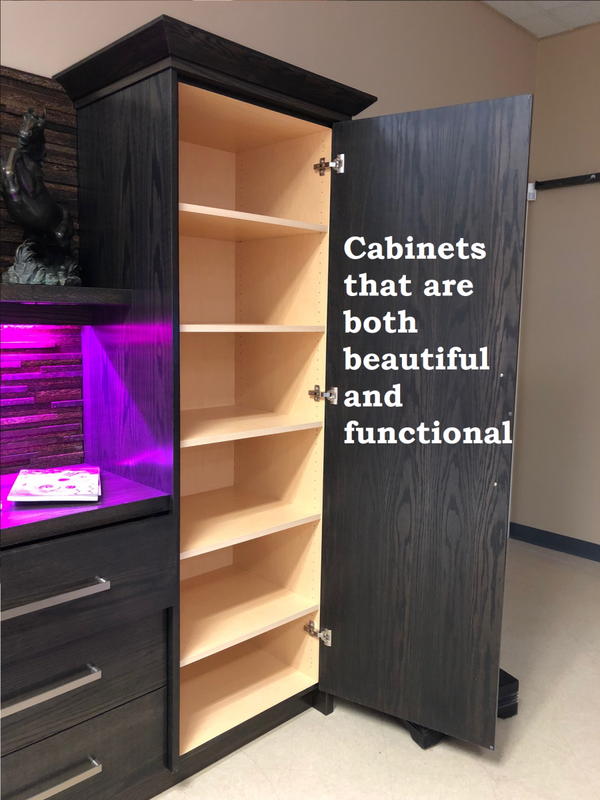 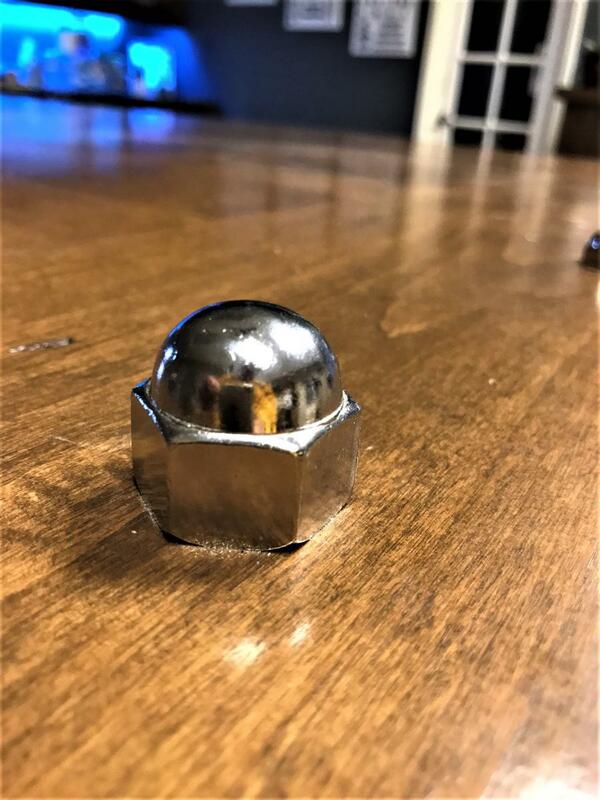 CDCM partners with trusted companies that provide quality products that reflect our high standards that help us produce kitchens and baths that can be enjoyed for years to come.